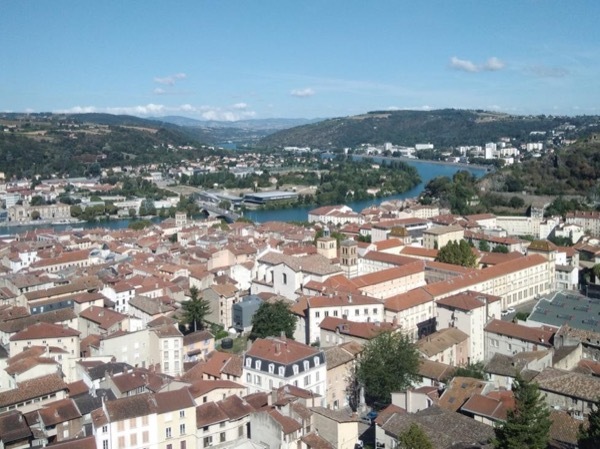 Local Private Tour Guide | Lyon, France | Jeremie B.
Hello there ! I am Jérémie, full-time tour guide and holder of the professional Tour Guide card. 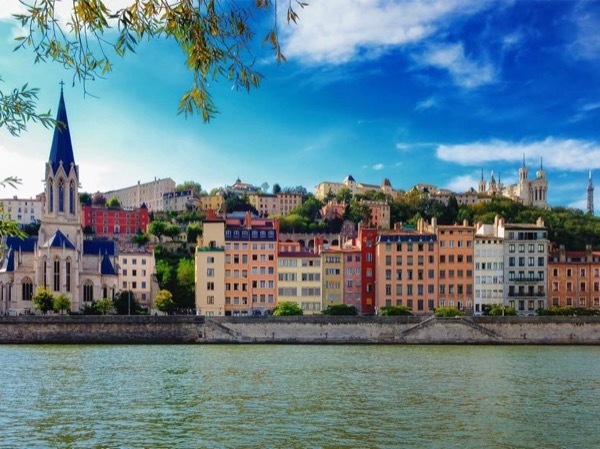 I was born in Lyon in 1990 and I'm still in love with my hometown city. When I was a kid, I spent a lot of time exploring my city, reading stories about it, hearing my grand-mother telling me how the city was when she was my age. That's how you fall in love with a city. 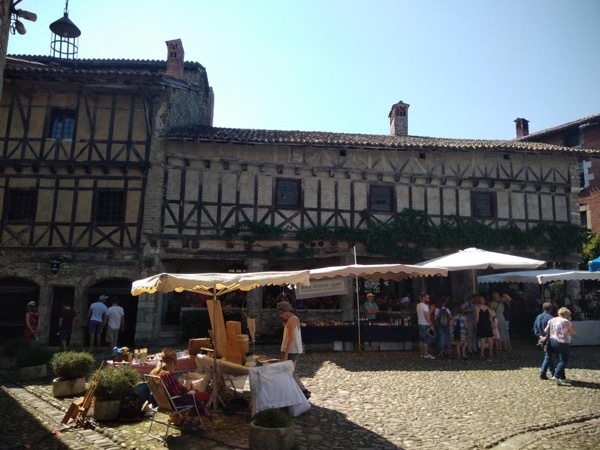 When I was 18, I went to University of Lyon to study History. I studied History for five years, lived in Canada for one year, came back here, graduated, and became a professional tour guide. Now, I'm working as a full time tour guide in and around my hometown city. Best job ever if you ask me, especially when you're passionate about something: telling you all the stories I've learnt that make me think that Lyon is the best place of the world. So now, I'd like to welcome you in my city. I propose you a unique guided experience. 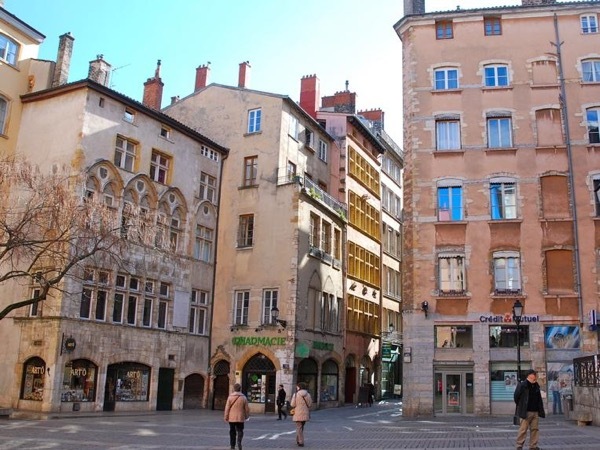 Join me and discover the hidden parts of Lyon that few people know about. 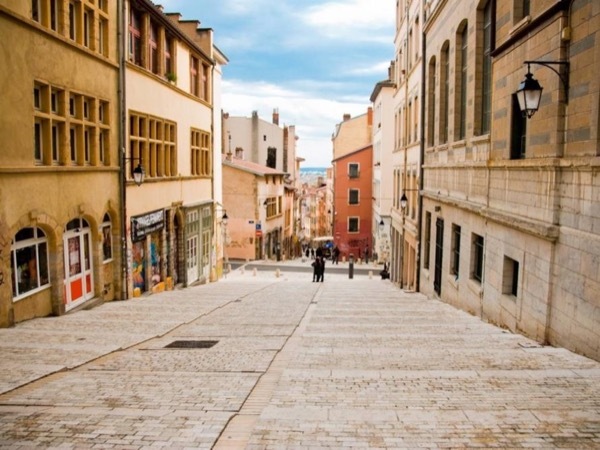 Step back in time and follow me into the footsteps of the Canuts (the old silk weaving workers), in the traboules (secret passageways) of the Old Lyon or enjoy the lookouts over the city right next to the old roman vestiges of the Fourvière hill. My goal is for you to discover the secrets of a legendary city and to enjoy a real experience with a local. And I'm funny. I also like to make jokes and have a good laugh with my guests. Let's go beyond the guidebooks and take a walk on a secret side. I'm waiting for you to start the adventure !